13 Signs That You Should Walk Away From Your Startup Business | CareerPro Inc. Starting a business is a complex, ever-evolving monster of a task, and tough decisions have to be made almost every day. Perhaps no decision is quite so tough as when an owner has reached the crossroads where money’s tight, frustration is setting in and it’s time to decide whether to press on or cut losses. That single decision could mean the start of a new direction for a business—or its end. Unfortunately, many entrepreneurs may not know how to make that decision if they haven’t been there before. It’s often a matter of experience and perspective. We enlisted 13 members of Forbes Coaches Council to share the one definite sign they believe indicates it’s time to walk away from a startup business. 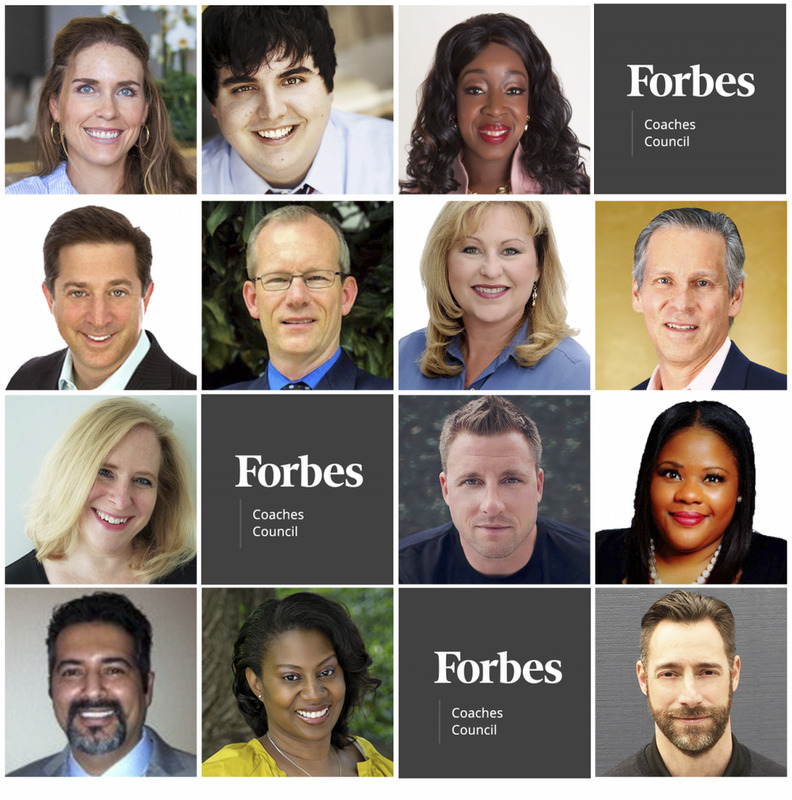 Members of Forbes Coaches Council discuss how entrepreneurs can know it’s time to walk away from their startup business.PHOTOS COURTESY OF THE INDIVIDUAL MEMBERS. Experts say when you go to a casino you should have an amount that you are okay to lose. Entrepreneurs who go beyond their set limit and start borrowing beyond their plan can create great stress. Holding on to the idea and being passionate can go too far when you are attempt to recover your losses by gambling more. Know your limits, and set them. 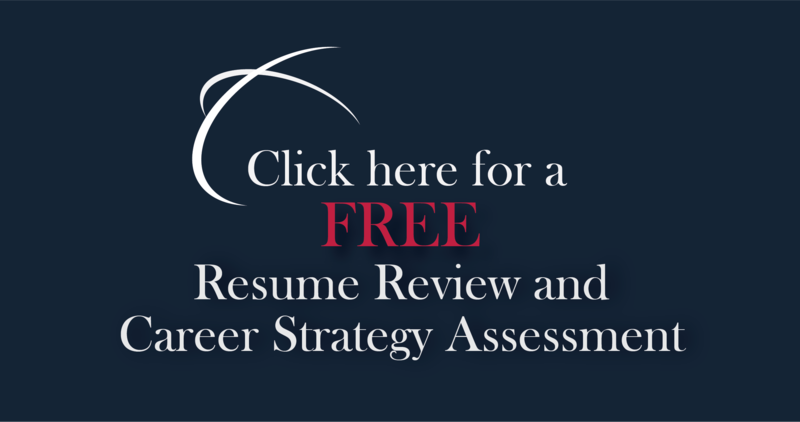 Go beyond those with your advisors’ clear consensus. – John M. O’Connor, Career Pro Inc.
It’s time to walk away when you objectively determine there is no sustainable market for your product or service and you are not willing to make the investment to educate a market. At that point, there is no upside to continuing to invest time and money. Everything you have already put into the business becomes a sunk cost. The risk is turning a sunk cost into a sinkhole. – Tracy Levine, Advantage Talent, Inc.